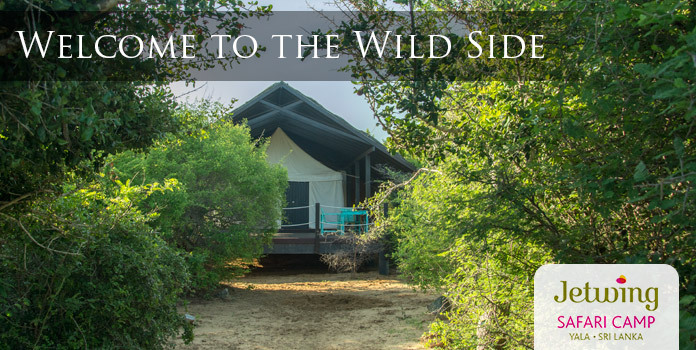 Seamlessly integrated with the atmosphere of our coastal wilderness, the spa and wellness facilities at Jetwing Yala have been designed to immerse you in a comfortingly unfamiliar environment. 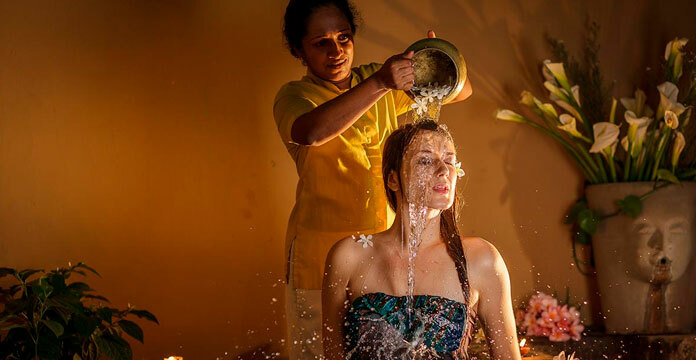 Staying true to our values as a home of Sri Lankan hospitality, we welcome you to a space that embodies both rest and rejuvenation, while ensuring you are in optimal health throughout the duration of your stay with us. You can tell that the therapists here are well experienced! Truly heavenly, I kept getting massages during my entire stay. Down by our Yala resort, spa, gym, and pool complement the remote landscape with active modernity – a welcome luxury that is fitting for your contemporary lifestyle in the deep south. The serenity of our secluded shoreline not only serves as the ideal spot to indulge in luxurious spa therapies, but also as a picturesque backdrop to our swimming pool and fully equipped gym. 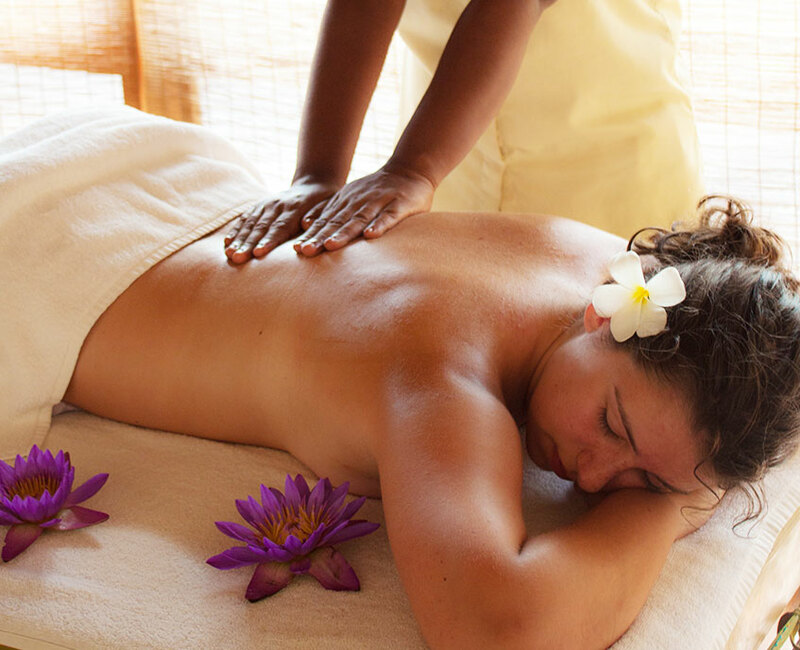 No matter how you choose to spend your holiday at our home of Sri Lankan hospitality, Jetwing Yala is bound to leave you with a fulfilling wellness experience.